The Boosters have given $15,000 to $20,000 annually to Sports Teams, Marching Band, Theater and Fine Arts, and numerous other student organizations. We have donated money to the PTSA for the After Prom event and helped to purchase awards for students. Additionally, we award scholarships to several Seniors each year. 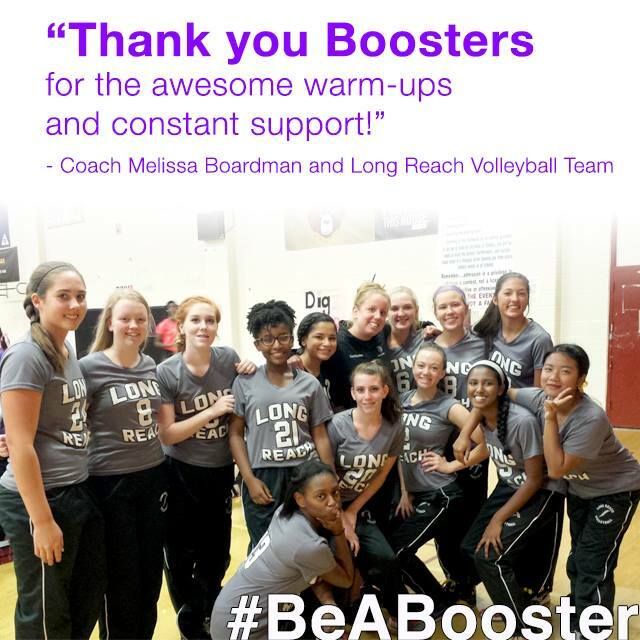 If you are an athletic or academic club/organization or other student group at Long Reach High School, you are eligible to apply for grant funds to help supplement expenses. Membership to the Boosters and parent/student Concession volunteers for your respective clubs and sports teams are requirements for Grant approval. Click here for the Grant Appplication. If you were awarded grant funds but would like to change the scope of your initial request, please submit a grant modification form. Questions? Please contact us. BE A BOOSTER, JOIN NOW!